It may seem like a small detail, but the way you light your home can have a big impact on the environment and your energy bills. Indeed, widespread use of light-emitting diode (LED) lighting has the greatest potential impact on energy savings in the United States, according to government findings. 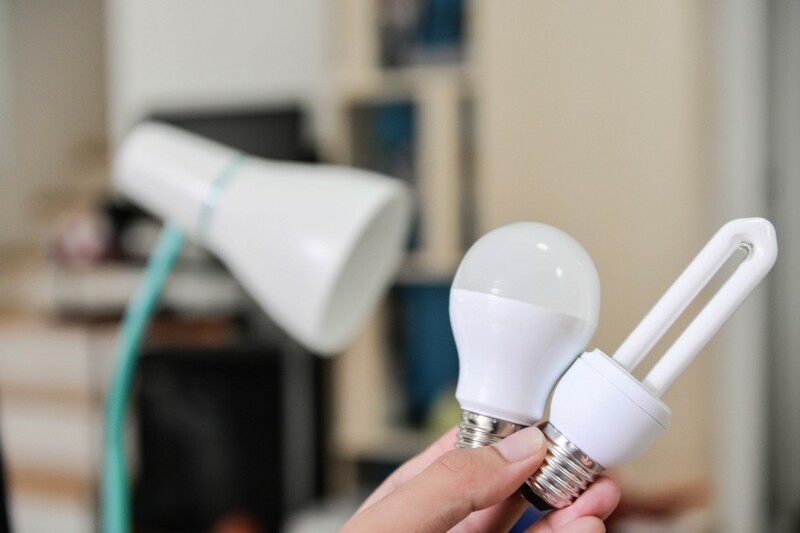 Add it Up – Using at least 75 percent less energy and lasting 25 times longer than incandescent lighting, residential LEDs, especially ENERGY STAR-rated products, can help you significantly reduce the cost of lighting your home. And this is truer than ever, as the price of this technology has declined and the uses for it have expanded. Even LED decorative holiday lighting can be purchased these days, giving consumers more opportunities to light their homes and lives efficiently. Community Efforts – Community efforts are helping to make sweeping change and brighten lives. For example, the Environmental Protection Agency’s “Change the World Tour,” is a national program designed to motivate consumers to purchase ENERGY STAR-certified LED bulbs that bring energy-efficient lighting to communities in need. Leading the charge are forward-thinking companies, such as ProVia, a manufacturer of home renovation products, including energy-efficient entry doors, replacement windows, vinyl siding and manufactured stone. They have partnered with Thompson Creek Window and Fairfax County Public Schools to teach students the importance of changing to ENERGY STAR-certified LED light bulbs. ProVia is also donating LED light bulbs to Habitat for Humanity and encouraging their employees to get on board personally by making a commitment to purchase ENERGY STAR-certified LED light bulbs. With these kinds of efforts taking place nationwide, LED adoption in local communities is expected to continue to rise. To learn more about the campaign, visit provia.com/change. Take the Time – Swapping out traditional bulbs for energy-efficient alternatives is a simple home project that requires no special skills or tools, just a commitment to lowering one’s carbon footprint. Take an afternoon to make this simple swap that promises to have a long-lasting and major impact.